Whether looking to make creamy Parmesan custards, a prune custard tart or a no-bake chocolate custard, we've got you covered. 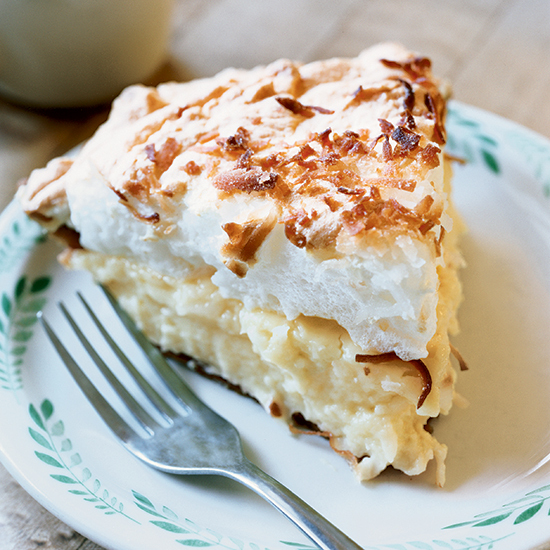 Here are some of the most creative custard recipes around. 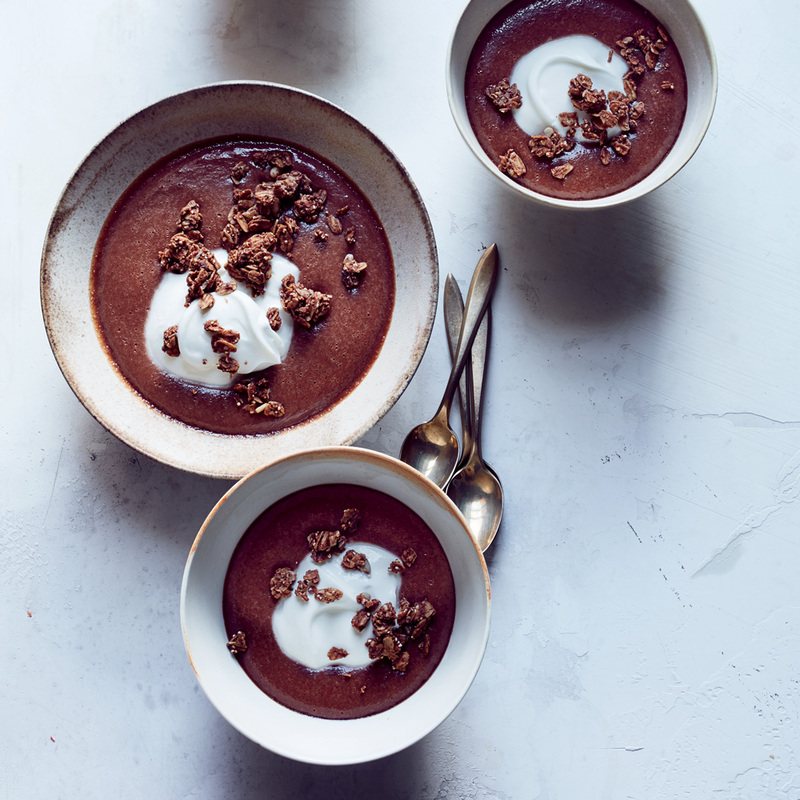 San Francisco chef Matthew Accarrino of SPQR is a firm believer in making desserts healthy. So instead of loading his custard with cream, he uses just a bit, along with low-fat chocolate milk and silken tofu, for texture. He also opts to include roasted peanuts, which add terrific flavor and a little crunch. 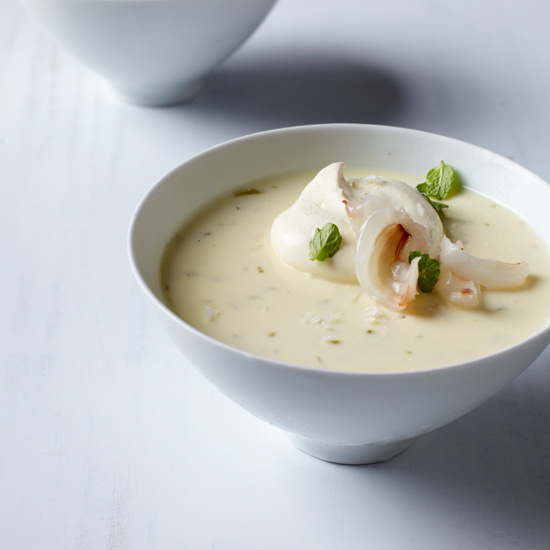 This dreamy custard is supersilky and astonishingly simple to make. The secret: It firms up in a couple of hours with lime juice instead of the usual eggs or gelatin. Years ago Rachel Klein worked in a fish store in Carroll Gardens, Brooklyn, that sold a smoked salmon-Parmesan quiche. 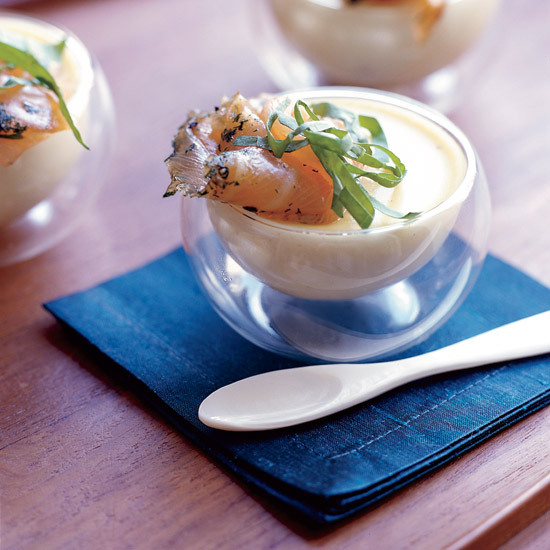 The combination was clunky; Klein refines it for this silky custard, which she bakes in elegant egg cups, instead of a quiche crust, and tops with gravlax and peppery arugula. This creamy, fruity, elegant dessert was inspired partly by Gabriel Kreuther's grandfather, a farmer who used to grow plums and dry them for homemade tarts. 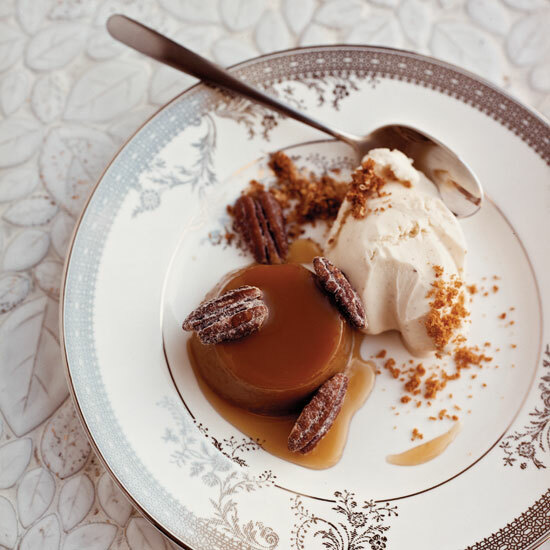 One of Jose Andres's favorite American sweets is pecan pie. 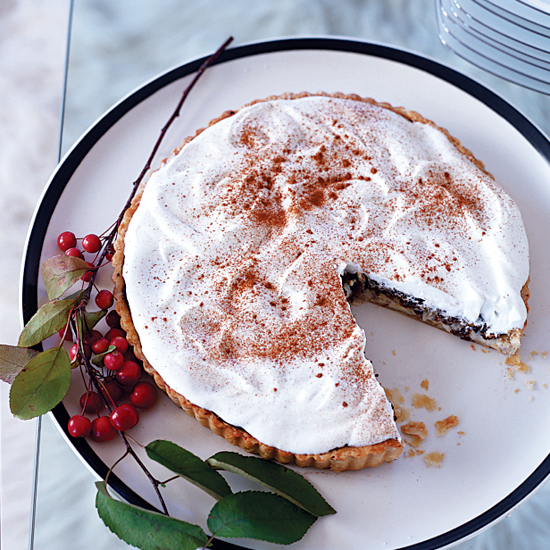 "We love nuts in Spain too, but I confess I find pecan pie a little heavy. This version is my attempt to lighten it up a little." This twist was inspired by tocino de cielo, a rich, eggy cousin of flan. 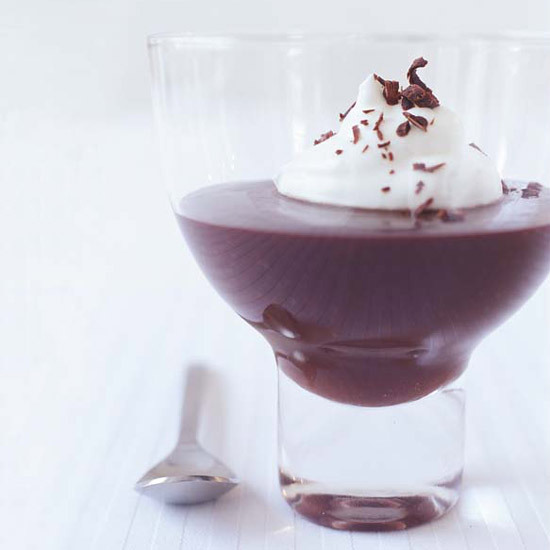 This supersilky chocolate custard appears regularly on the dessert menu at Rubicon in San Francisco. Nicole Krasinski suggests serving it slightly chilled. 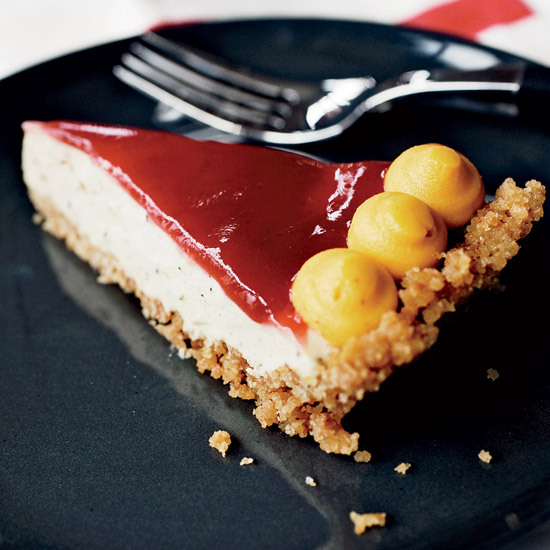 Kate Neumann often showcases rich, nutty, fragrant browned butter in her desserts. 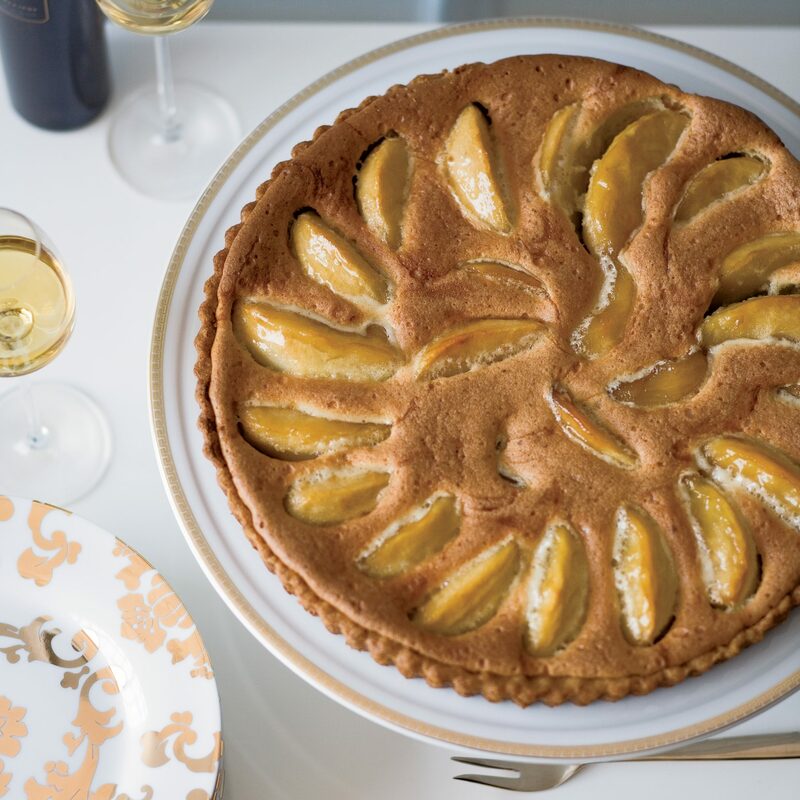 Here, she adds it to a sweet custard loaded with caramelized apples and baked in a buttery tart shell. 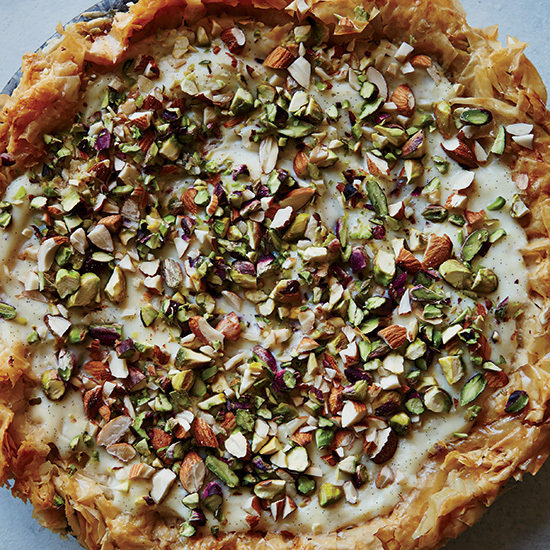 For this unusual open-face pie from executive pastry chef Ghaya Oliveira of Daniel in New York City, buttered phyllo is layered with nuts and baked, then drenched with syrup and filled with rich custard. To make this glorious pie, Momofuku pastry chef Christina Tosi uses a cinnamon-sugar crumb crust, a luscious brown butter filling and a cranberry glaze. Adorning the dessert: sweet potato-white chocolate ganache. 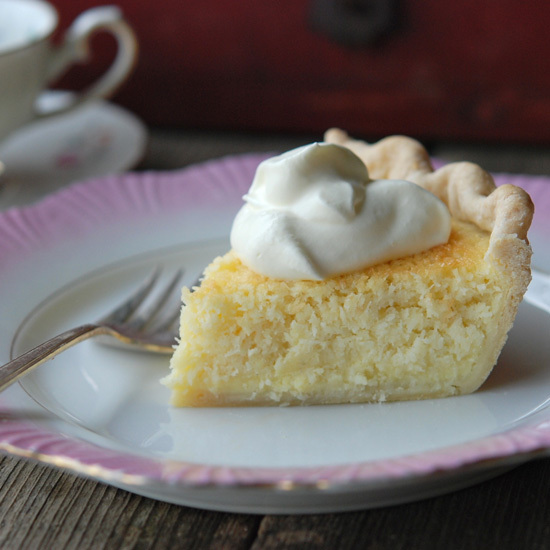 It is essential to prebake pie crusts before filling them with custards to prevent them from becoming soggy. 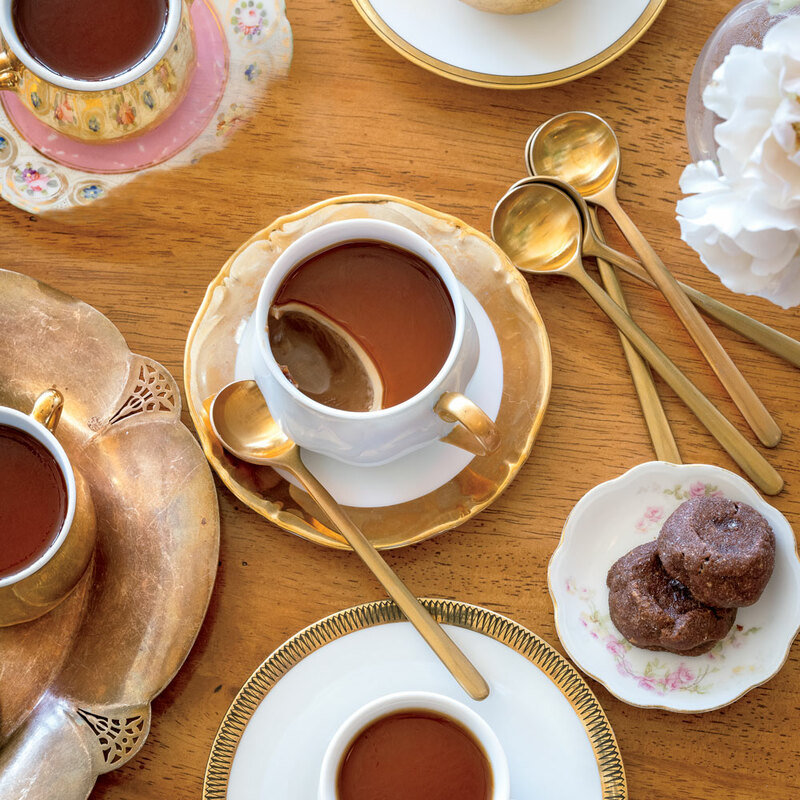 Chef Jamie Malone of Grand Cafe in Minneapolis floats a coffee gelée atop her decadent chocolate pots de crème. Be sure to allow plenty of time for the custard and gelée to set so your spoon can glide through both layers. You can find tonka beans at amazon.com, or substitute a whole vanilla bean.